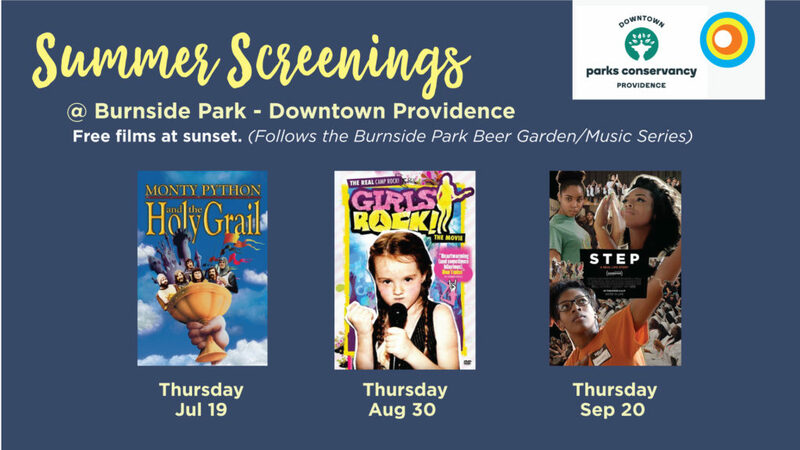 Pixilation Workshops + Movies in Burnside Park! In this workshop, inspired by the imaginative and silly poems of Shel Silverstein, kids of all ages will have the opportunity to create a short film with themselves as the stars! Make your own props and masks! Dress up in costumes! Write a storyboard and explore how to tell a story! Work together! Learn about pixilation stop motion and create magical scenes where you slide, fly, appear and then disappear, and more! Night Lights: Stick around after sundown for these special events, following our Burnside Music Series + Beer Garden! Enter a magical environment where you will be given the opportunity to make drawings that turn into sound, and then into visual projections. This installation will create space for self expression and exploration resulting in music and visuals created collaboratively by everyone. Come experience the magic!